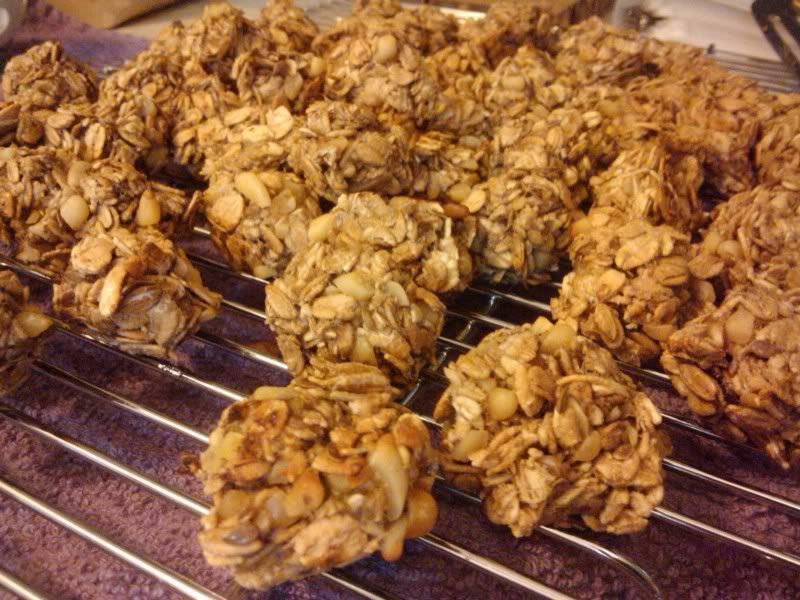 I tried a new recipe last week: Banana Oat Cookies! These were very simple to make- mashed bananas, applesauce, dried oats, flax seed, chopped nuts (I used pine nuts this time). Mix together well, form into little balls and bake. 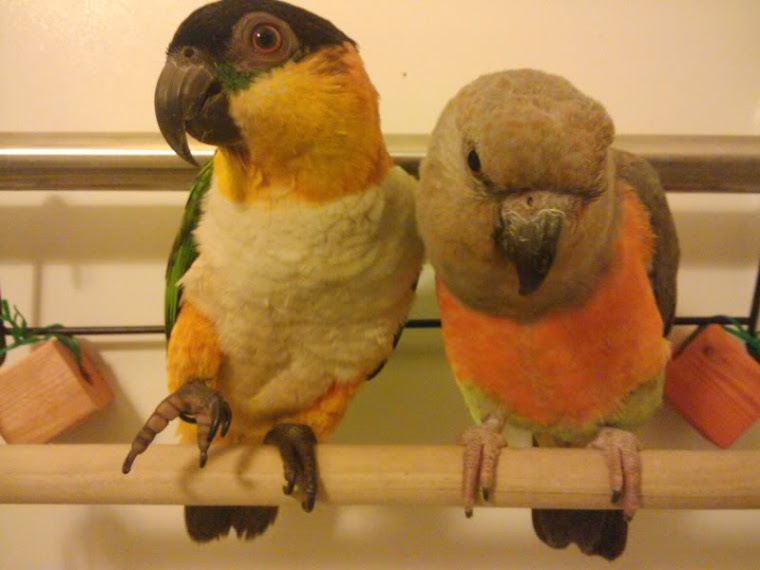 They come out, soft but dense, and my bigger birds really like them! These will definately be made again. These look yummy! Even for human consumption! :) Could you give the specifics of the recipe so that I could make them for my WBC, Tof? Thanks! My conure loves yoghurt clusters which look just like this. They are hardish😋. Will try tomorrow. Thank. Rosie the African Grey would like me to make these for her. What oven temp and how long? What temp for the oven and how long do you cook them for? What temp for oven and how long do you cook for? Would love to try for my GW! Please we need the oven temp and how long to bake? Think outside the box for foraging!